The Pistons Academy of Youth Basketball is looking for motivated organizations to partner with and motivated individuals to assist with all areas of youth programming. All of our opportunities are below. Please contact Pistons Director of Fan Development, Geo Thomas, for more information: 248-371-2048 or gthomas@pistons.com. Looking to host a one-day event that will bring energy and excitement to your community? The Pistons Academy Jam Sessions are a great way to bring a fun and memorable basketball experience for all kids regardless of ability. Our coaching staff will teach skill development and rule comprehension on a level where all players can understand. Along with first rate instruction, kids will participate in games and contests and earn cool Pistons prizes! Pistons assets are also available such as the Extreme Team Dunk Squad, our mascot Hooper, Pistons Legends and our amazing Pistons DJs! 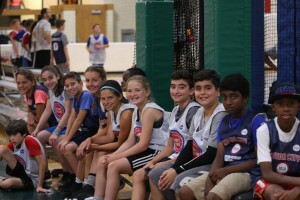 If your youth basketball league is looking for a boost in both experience and organization, consider becoming a partner league with the Detroit Pistons. For a mutually agreed upon per player fee, we can assist your program in many areas such as offering a coach’s clinic, referee training, a skills combine to help evaluate players, large discounts on league shirts or jerseys and inclusion in the largest basketball party in the USA! We are hands on and able to assist your league in any way you need. We can also offer a free ticket to all your players and a DJ to come out and announce your games, just like they do at LCA! Winter Youth Skills Instructor, $15-$20 Hr. The Pistons Academy is looking for an experienced youth basketball instructor to assist in our Mini-Hoopers and Rookie programs. This position requires age 18+ with strong instructional skills for kids in grades K-3. The position will require you to teach, coach and officiate this age group. 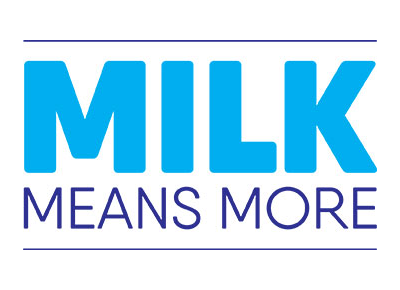 Hours are Saturday mornings from 8:30-11am and Thursdays from 6-7:30pm. All programs are at the Franklin Athletic Club in Southfield. Advancement opportunities are available. We are looking for a basketball referee that would like to join the Pistons Academy team as a part time employee. Leagues are held Thursday and Friday evenings and Saturdays between 9am-5pm. 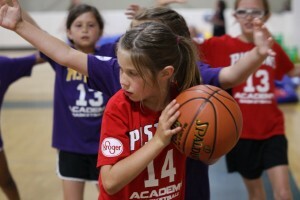 We have leagues for boys and girls in grades 2-10. Certified referees who are age 18+ make $23 per game. Non-certified referees earn $17 per game. For new officials, referee training is available for a small fee. 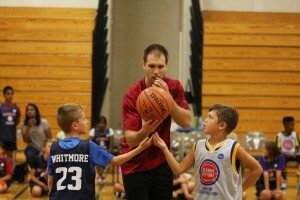 The 2019 Pistons Academy Summer Camp Tour is looking for experienced basketball instructors to join our summer tour. Camps run 9am-3pm daily and are hosted throughout Michigan (mostly in Oakland and Wayne Counties). 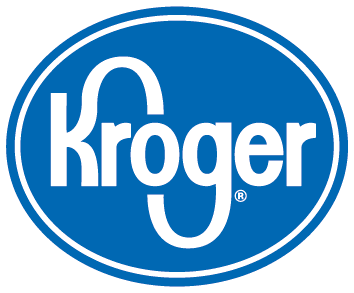 Candidate must have reliable transportation and drive to locations as far as Canton, Auburn Hills and Brighton. Candidate must be 18+ with varsity experience (coaching or playing). Position requires assistance in all camp operations including set-up, check-in, officiating, score keeping and clean-up. Must be able to work a minimum of six weeks during the summer. 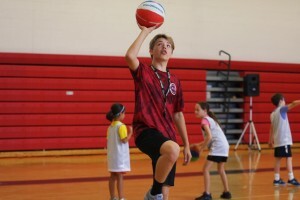 The Pistons Academy Leadership Training Program is a great way to for students (grades 8-10) to get trained in the on-court programming aspects of basketball. Those accepted into the program will be trained in officiating, coaching, instructing, public speaking and first-response protocols. Then, they will be trained on-court at our summer basketball camps. Students must train a minimum of three weeks and a maximum of six. The top performers will be offered jobs within the Detroit Pistons such as reffing/coaching in our youth leagues, scorekeeping, clinic instruction and other special events in the community and at Little Caesars Arena. Leadership Training Fee is $350. The 2019 leadership program is now closed. The 2020 sign-up period will start December 1, 2019. For questions, please e-mail Geo Thomas at gthomas@pistons.com.